This two day course gives you the foundations to be an effective ScrumMaster and contributes towards the requirements of the Scrum Alliance’s Certified ScrumMaster program. 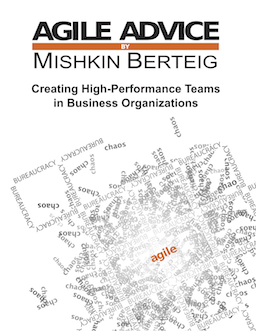 Remove obstacles that prevent teams from becoming high-performance. Enable a team to follow the Scrum process to deliver great products and continuously improve their quality. Describe Scrum to others including roles, meetings, artifacts and principles. Fulfill the requirements of the Certified ScrumMaster program. Audience: This course is ideal for those who desire to create high-performance product development teams. Team leads, project managers and functional or line managers all can benefit from understanding Scrum’s amazing transformational power and the critical role of the ScrumMaster. If you are a member of the Project Management Institute, this course counts for 16 PDU’s and as part of the requirements towards the PMI-ACP designation.